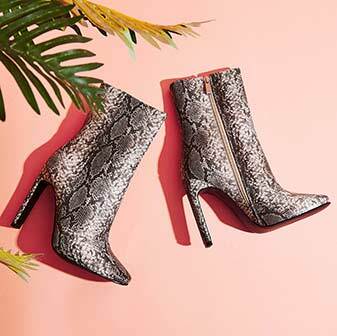 Amp up your shoe game with our fierce block heels. 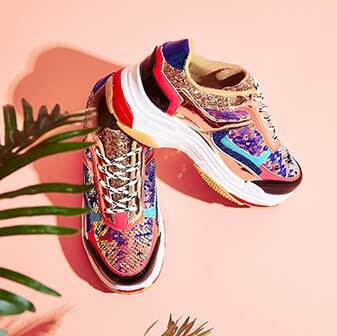 We've reworked the classic 90's trend to give it a sleek, modern twist that's trendy AF with a lil' nod to vintage. 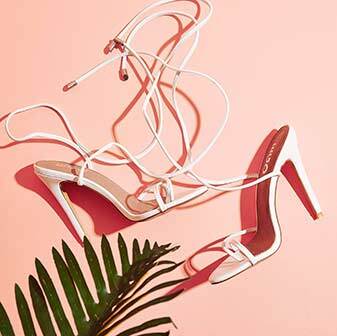 Whether you go for a perspex block heel or lace up - you're spoiled for choice with our collection. 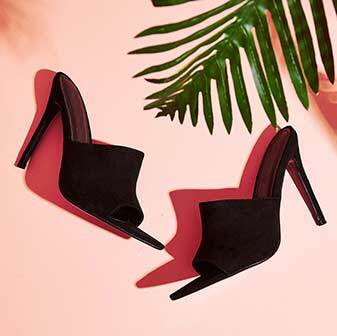 Whether you wear them to work or on a night out - our block heels will ensure your outfit is on point to keep you lookin' fierce.